Now that Marty Walsh is the mayor-elect, he’s eager to get democratic conversations started, so he’s launched boston14.org, a transition website where people can share their ideas about the future of Boston. “The exciting but hard work to continue to move Boston forward begins now. I ask for your help, your ideas and your energy to help me, as we make Boston the best she can be,” Walsh says in a quote on the website. “Ours is not an easy task, but by working together, as One Boston, our great city can prosper like never before. 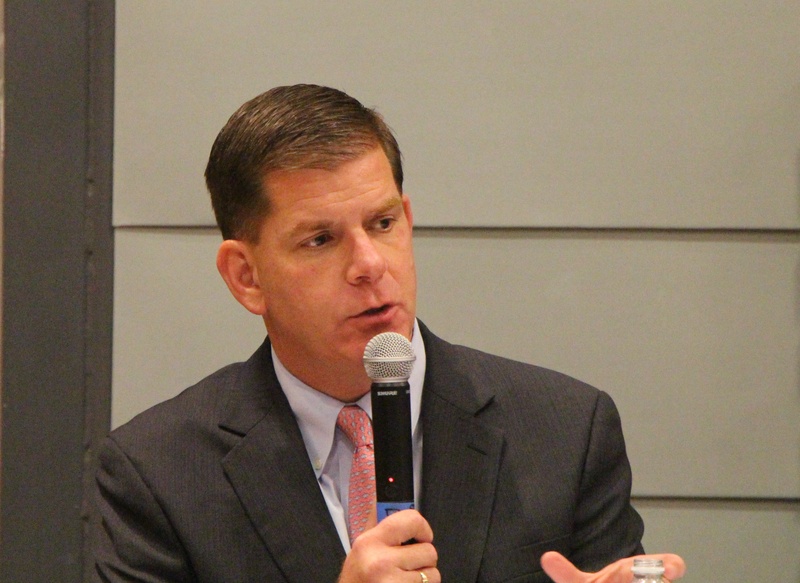 As he explained in last month’s mayor’s forum on early education at the Children’s Museum, Walsh understands that early education and care programs can educate parents and help children. Now advocates can use the “Share Your Ideas” section of Walsh’s website to make comments or even upload PDFs. This is a great opportunity to let Walsh know that high-quality early education care and third grade reading proficiency should be among his highest priorities. For example, the Boston Public Schools system — along with Lesley University Professor Ben Mardell – is doing promising work on early education. The city should push to expand access to BPS preschool programs as well as to other center-based and family-provided high-quality programs. To apply for work in the Walsh administration, submit your resume. To keep up with news from the mayor elect, submit your email address. Follow Walsh on Facebook and on Twitter where he is @marty_walsh. “I encourage your involvement and welcome your thoughts on how we can improve our great city, Boston,” Walsh says on the website. So grab your virtual megaphone or step up on to your digital soapbox and let the new mayor-elect know what you think. Encourage Walsh to walk into City Hall each morning asking himself how he can do more to the help Boston’s infants, toddlers, and preschoolers thrive. With a solid early education, these children can go on to become proficient readers by the end of third grade, and, in time, vital members of the city’s workforce.